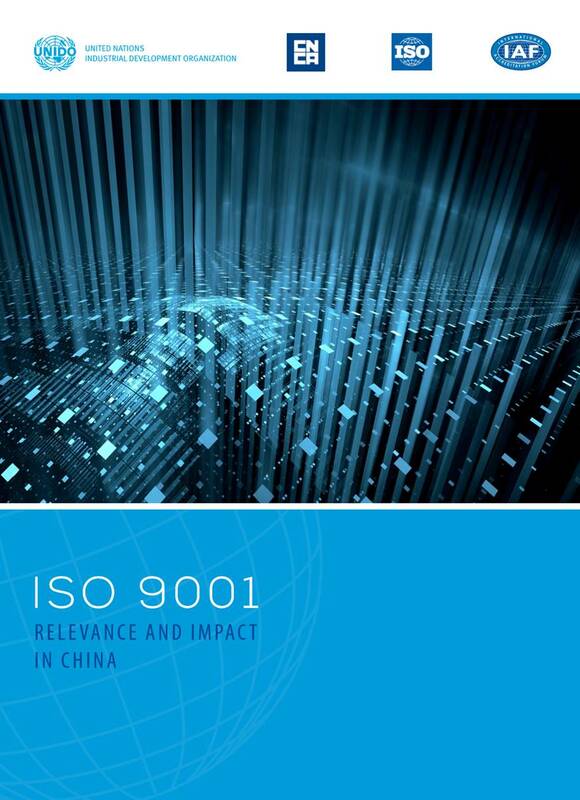 To gain insight into the impact of ISO 9001 certification on businesses, the Certification and Accreditation Administration (CNCA) and UNIDO jointly conducted a survey into the effectiveness of ISO 9000 quality management system certification in China. Most of the certified organisations said that they obtained substantial benefits from the implementation of an ISO 9001-based QMS. 9% of the certified organisations estimated that it brought a benefit of up to RMB 100,000 in either cost savings and / or increased profit. 39% believed it delivered between RMB 100,000 to 1,000,000 (circa. US$15,000 to US$ 150,000). 37% estimated that it could bring more than RMB 1,000,000 of benefits. A full copy of the report is available on the UNIDO website.